Is the LCD screen on your iPad 2 not working properly? This doesn�t have to mean a replacement of the entire tablet itself. 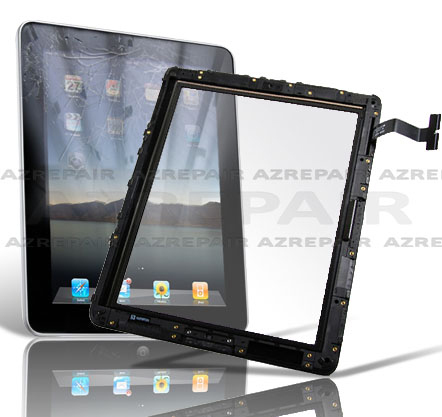 Instead, can simply replace the LCD flex cable to get things back in working order on your iPad 2. 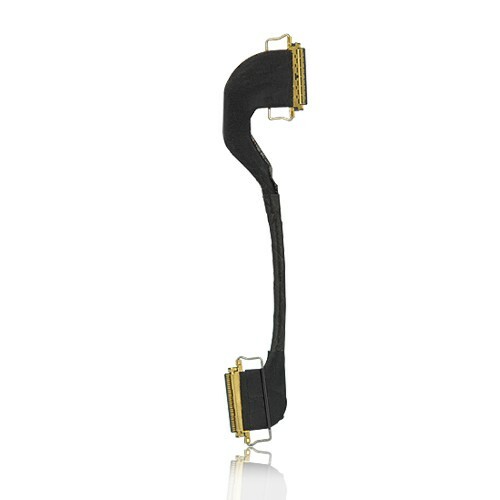 This iPad 2 LCD flex cable is a great option for replacing a faulty or damaged flex cable, including those that have been ripped or torn. Our technicians will replace your iPad Back camera with a new OEM part and have your iPad LCD flex cable looking and working like new again.